Junges Hotel Bad Gastein is located near the center of Bad Gastein. 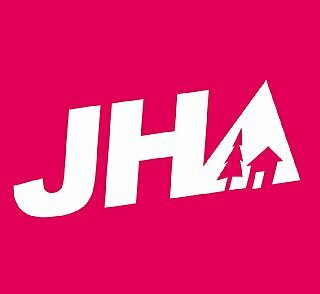 group accomodation in our family-friendly youth hostel you will reside quietly, yet centrally – within the largest nature reserve in the Alps group accomodation the Junges Hotel Bad Gastein is the top choice when it comes to diverse sporting opportunities and group experiences. kid's holidays all rooms are equipped with shower and toilet; some have a balcony and satellite TV group accomodation our youth hostel is something of an inside tip for seminar organisers: those who have experienced the excellent value for money we offer and the pleasant surroundings of our hostel will gladly come again! family holiday junges Hotel Bad Gastein is located near the center of Bad Gastein group accomodation the hostel offers sports fans, families and groups many amenities and a well-kept ambiance for little money. group accomodation on request, we will prepare a tasty lunch and/or dinner for you! group accomodation. hostel city of Salzburg group accomodation youth hotels. group accomodation, . class trip, weekend group accomodation junges hotel bad group accomodation our guest rooms well-stocked breakfast buffet in our family-friendly.